Yoghurt provides a variety of nutritional benefits and should be a regular part of a healthy diet. We need to choose a low fat, low sugar yoghurt. 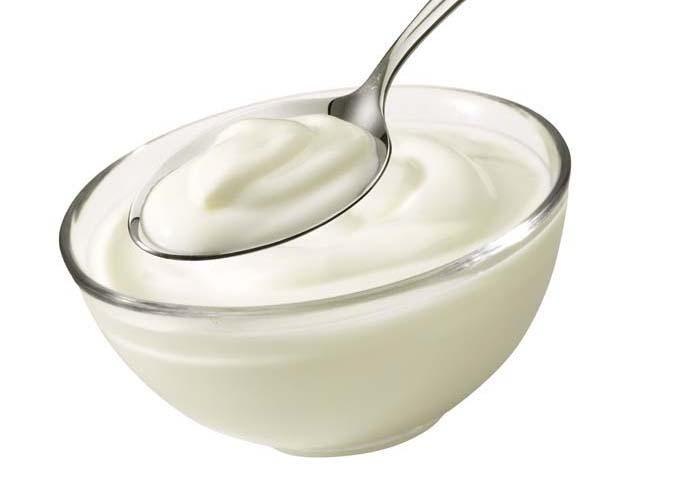 We need to choose a yoghurt that has < 300Kj/100gr energy, < 2gr/100g fat and < 0.4gr/100g saturated fat. What are the reasons yoghurt is good for us. – 200gr yoghurt gives us about 12gr of protein. Newer brands (YO PRO) have 15g /160g serve. Protein increases energy expenditure which means you burn more. Protein is also very satiating and this controls your appetite. Feeling full means you eat less. Phosphorous – 38% of your requirements and 12% of magnesium which are important for blood pressure and bone health. These can reduce your risk of osteoporosis. The bacteria are important in digestive health. The contain probiotics which are helpful when you have diarrhoea (particularly after antibiotics). Good GUT heath leads to better weight management. Probiotics reduce inflammation reduce viral infections and improve GUT health. Need to be live active cultures in the yoghurt. Probiotics have been shown to reduce the incidence of the common cold. Low fat low sugar yoghurts have been shown to reduce blood pressure which is a risk factor of heart disease. Diet rich in yoghurt have shown to improve HDL (good cholesterol) which is cardio protective. Foods rich in protein are more filling and we eat less. They also increase appetite reducing hormones (peptide GLP -1 and YY). Finally, some people are intolerant to yoghurt. One of the sugars (lactose) is difficult to digest for about 1/5 people. In some cultures (Asian and Australian Aboriginal), it is as high as 70% of people are lactose intolerant. Choosing a lactose free brand (Vaalia lactose free or soy life) are good options.